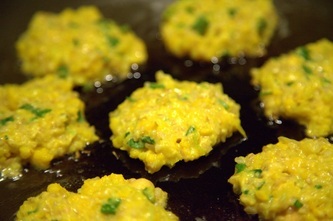 These cakes can be a side dish for you soup, an appetizer or even a separate dish for your breakfast , lunch or dinner. 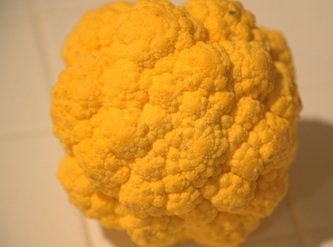 My son loves to eat them for breakfast. Here is some information about bulgur. 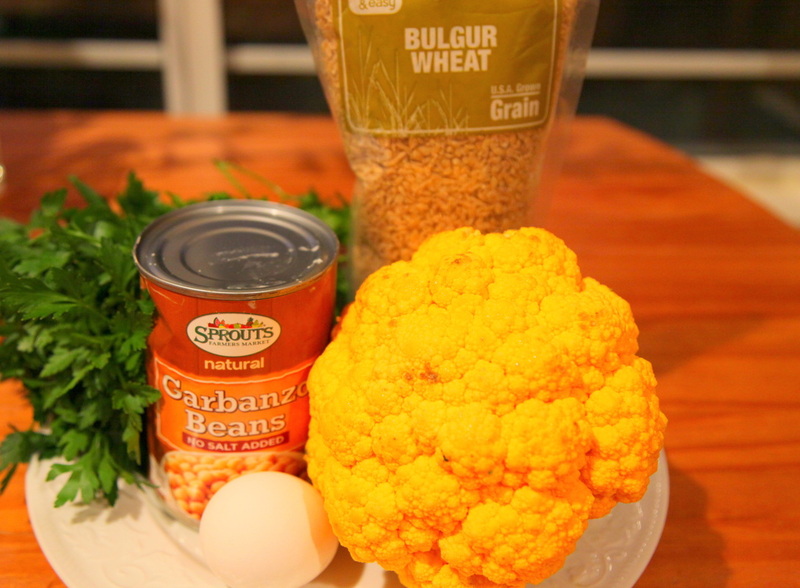 Bulgur is a great food that offers bulk and nutrients to fill you up without adding pounds. 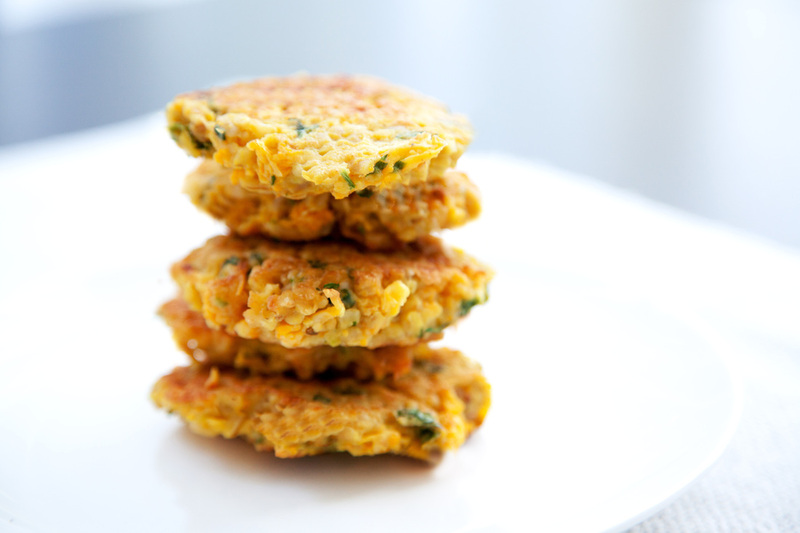 It is high in fiber and protein, and low in fat and calories. 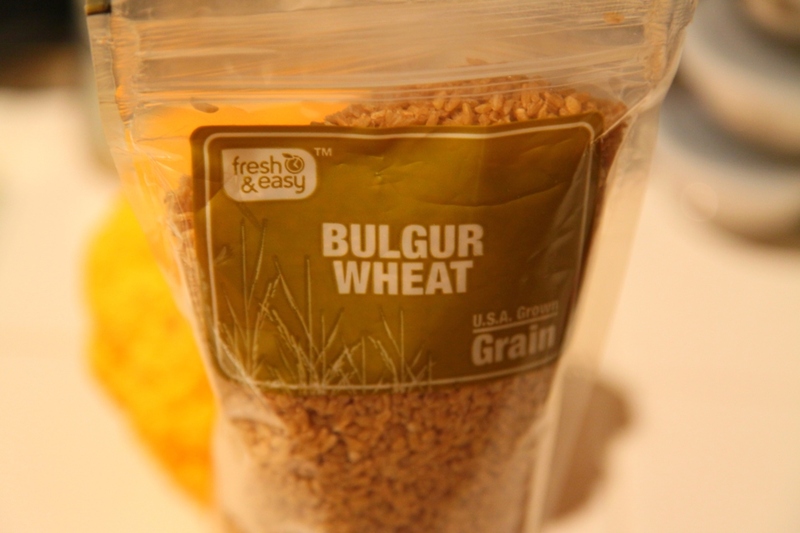 A cup of bulgur has fewer calories, less fat, and more than twice the fiber of brown rice. 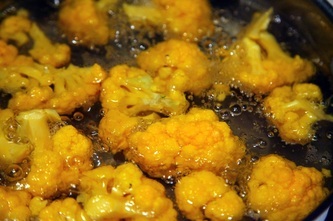 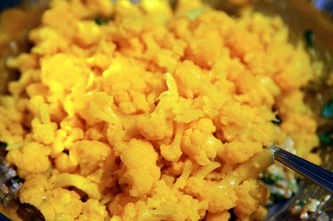 Boil cauliflower in water for 5-7 minutes, cool it and break apart into little pieces using a fork or your hands. 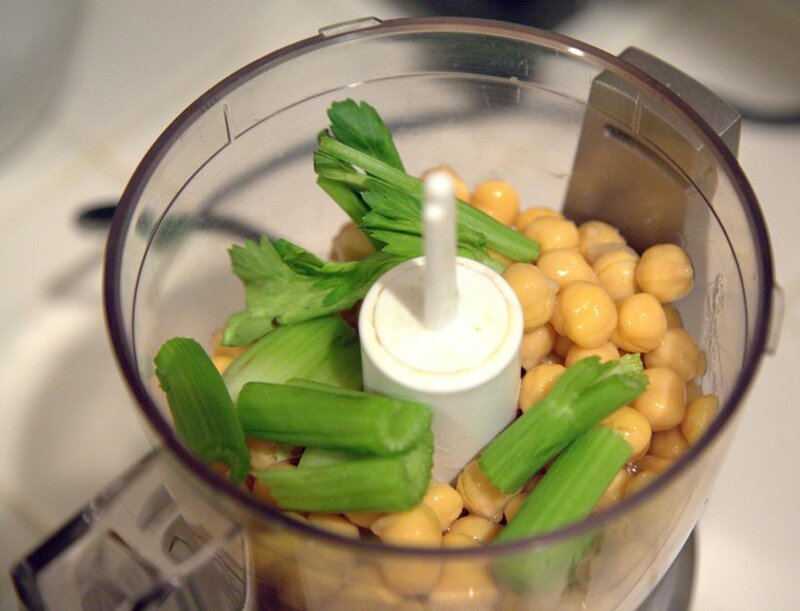 Blend garbanzo beans and celery stalks to a puree. Combine cauliflower and garbanzo bean/ celery puree in a large bowl. 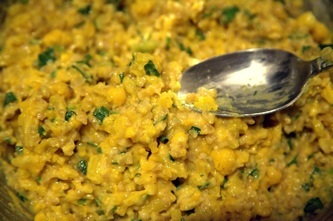 Add flour, cumin, turmeric, coriander, parsley, green onion and eggs. Mix well. Form small patties using a tablespoon and fry in olive oil until golden brown, about 2 minutes per side. 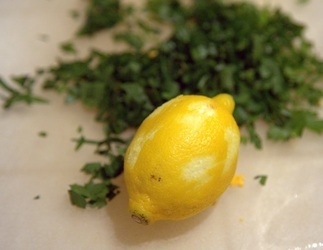 Serve with sour cream or any sauce you like.